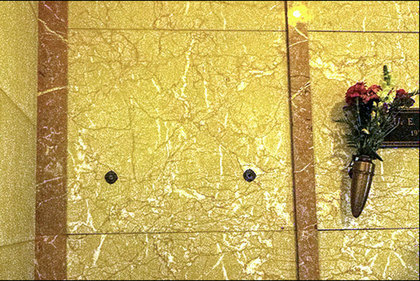 It could be a story straight out of crumpled movie magazine: A small town girl makes her way west, lured by the bright lights of Tinsel Town and a love for silent movies. Once there, she searches for the nearest...cemetery? 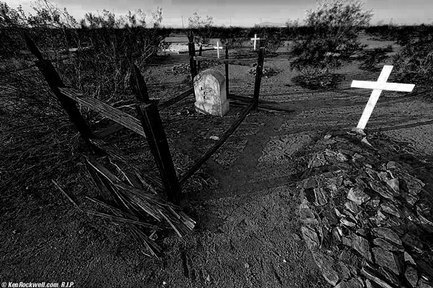 Cine Mata's fearless reporter read a Facebook post about one such woman, whose love of silent films drew her from the Midwest, straight into the heart of Hollywood's community of the dead. 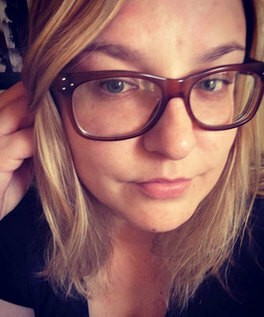 I caught up with silent film enthusiast and blogger, Jessica Keaton, at her Silence is Platinum blog to find out just why this librarian turned to grave stalking. Nothing could predict that this middle child would go on to strike out so far away from her Michigan roots. Jessica's family "weren't fond of silent films" and she was the sole child to claim a love for movies - especially 1980s horror films and cinematic classics. But it would be the flickering light of silent films that captured her heart - literally. She's fascinated with the beauty of the stars, "I love the glamour, I'm such a tomboy myself." 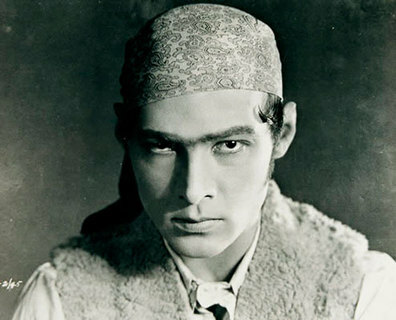 "Being so young, how could I possibly like silent films? ", she mused. Her journey began in her late teens, enjoying Marilyn Monroe films. Yet it was a DVD of Louise Brook's Diary of a Lost Girl that sealed her fan love. "I was transfixed by her, and wanted to know more." She was treated to a California trip for her high school graduation and visited Westwood Memorial Cemetery, where Marilyn Monroe is buried. After that Jessica took an yearly trip to California - almost like an annual pilgrimage - visiting the Hollywood Historical Museum, Silent Film Theatre and of course, cemeteries: Forest Lawn, Pierce Brothers Valhalla and her favorites, Westwood ("a lot of stars") and Hollywood Forever ("they care about everyone buried there"). Why cemeteries? "I love going to visit these people and pay my respects. For me, you see them in pictures, otherworldly and untouchable, but here, it's like visiting a friend, to be able to sit and say thank you." But she also began to notice that some of the graves were unmarked. "Most of the unmarked graves are at Hollywood Forever, where many of the early film stars are buried and also at Pierce Brothers Valhalla. Some of the headstones are so overgrown, you have to dig to clean them. Some are in pretty awful condition." She remembers arguing with a boy friend about her desire to move to California. Was her move just a 30 something life statement, or was she responding to an ancestral calling, surrounded by the extended ancestors, in a search for her own past? A chronic heart condition requires 31 year-old Jessica to wear a pacemaker. "My health issue has shown me how short life is. I know I'm here for a reason." Jessica wasted no time. 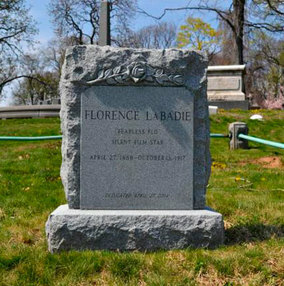 Beginning with her blog in 2010, she explored the world of silent films and by 2014 decided to donate to the Florence La Badie Headstone Memorial Fund, sponsored by Thanhouser Company Film Preservation, Inc. in New York. Describing herself as a "one woman parade", she says that her activities along the fringe of the silent film community has allowed her to meet some interesting people. As she wrote in her blog, her vision is "...to make sure these actors and actresses of the silent screen are not forgotten, and one of the saddest things for me to see is a star from the silent era with an unmarked grave. Now, there are sometimes a reason that a grave is left unmarked. For instance, Lon Chaney, who rests in an unmarked crypt in the Great Mausoleum at Forest Lawn, stipulated in his will that his grave remained unmarked. However, there are some cases where the deceased was too poor at the time of their death to be able to set aside anything to ensure a marker..."
In 2016 Jessica's mission went viral with her first Go Fund Me drive for the Katherine Grant Headstone Project on May 24. "It was my first fund-raising experience and a real learning one at that! A reader reached out to me, via email, who wanted to help with genealogy and locating any family members for permission to go ahead. 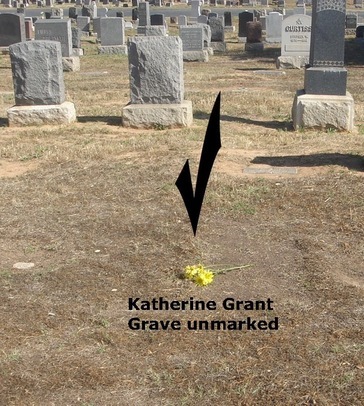 Katherine Grant's next-of-kin was found and the rest is history! We worked closely with the Evergreen Cemetery from start to finish." Katherine Grant's career as a Hal Roach regular was cut short by a combination of health issues in 1926, and she died in 1937. 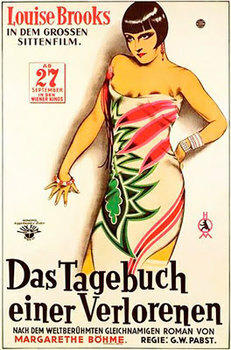 Her filmography includes 49 credits over a five year period, beginning in 1922. She worked virtually non-stop, especially with silent comedians Charley Chase and Stan Laurel in many of the comedic shorts so popular at the time. 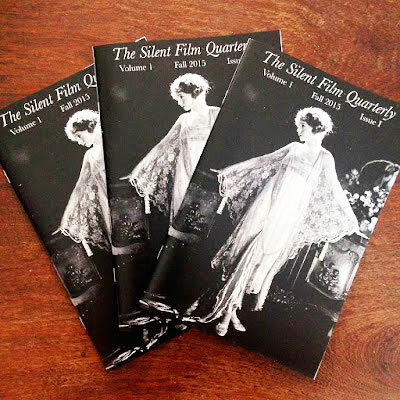 Silent Film Quarterly's publisher Charles Epting will feature a special issue, getting the silent film community involved with the unveiling. Jessica plans to continue with an ongoing headstone project, for other unmarked grave sites, "I want them to know they're remembered and not just buried and forgotten." 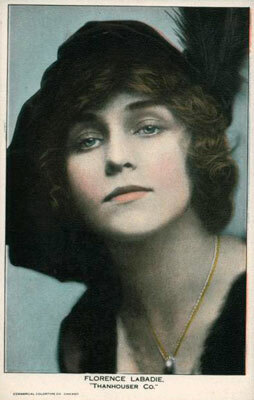 Ideas for the next headstone campaign are already being discussed among Silence is Platinum blog fans: Stars like Lita Grey, May McAvoy and Page Peters, who was one of the first in the film industry to be buried at Hollywood Forever Cemetery are being considered. When she's not busy blogging, Jessica is feeding her love of silent films from the TCM and AMC vaults. She loves TCM and watching films with her grandmother. The channel has "opened my eyes to so many films I didn't know existed!" Her favorite silents include It with Clara Bow ("cutest movie"), The Camera Man with Buster Keaton, ("And not just because of his six pack in this movie - He did his own stunts!) and The Flapper with Olive Thomas ("A great one - it's a shame she died so young."). Jessica also enjoys connecting with other silent film devotees on the Facebook silent film groups, like Classics of Silent Film and Silents Please!. She also goes to the Silent Movie Theater ("especially for their Silent Saturday matinees"), the Old Town Music Hall (Pasedena), and The Egyptian. And while her favorite silent film stars are Clara Bow, Valentino, and Buster Keaton; she also loves classic films, such as Wizard of Oz, Dinner at Eight, Angels with Dirty Faces, and of course, Gone with the Wind. When asked what books on silent film stars were memorable journeys, she didn't hesitate. The Other Marilyn: A Biography of Marilyn Miller, by Warren G. Harris ("she had an interesting life"), Tinsel Town by William Mann, ("about William Desmond Taylor's death"), Silent Players by Anthony Slide, ("Love the mini bills that contain so much information, especially about lesser known stars. "), and The Ice Cream Blonde, a Thelma Todd biography by Michelle Morgan. Jessica Keaton's passion for silent films, the stars and their resting places prompted me to raise the possibility of a past life connection. Laughing lightly, she said, "Sometimes when I visit Buster Keaton's grave, I smell cigars, and a trip to Valentino's gave definitely causes me to "feel something". So the next time you're at a cemetery in HollywoodLand, and you chance to spot a young blonde near an unmarked grave of a silent film star, that's just Jessica Keaton paying her respects. "I thank them and feel joy here, uncovering their stones, I hope they know the love and appreciation I have for them - it truly is a spiritual journey for me."